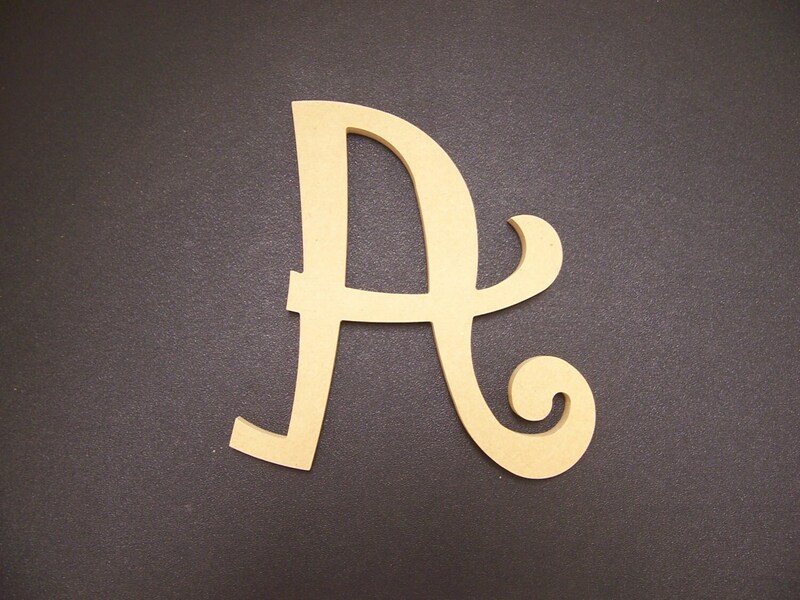 All of our items are cut from Plum Creek MDF consisting of 80% recycled materials. These letters are great for church projects, home projects, home decor, gifts, and Mosaic base projects. Our items paint very well to suit your decorative ideas, but they do not stain well. May require light hand sanding. Use drop down menus on the right side of the page. First, select the quantity then the second drop down menu select the letter, then click ADD TO CART. If you want another item then click on Keep Shopping. After you have added all items to the cart, then proceed to check out. Remember to enter discount code at check out, one discount code per order. For SPECIAL CHARACTERS, such as @, #, &, ?, !, from the Pick a Letter menu choose Special Request, and add your Request character in buyers notes. High quality crosses. Already ordered more.